Photo courtest of Westport Innovations. 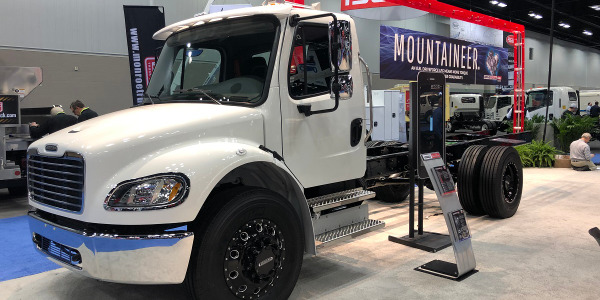 Westport Innovations is debuting its WiNG natural gas power system for the Ford F-150 at a trade show in California this week, while noting that it is emissions-certified by the state’s Air Resources Board as well as the federal Environmental Protection Agency. The WiNG F-150 is going on display today at the Alternative Clean Transportation Expo in Long Beach, which runs through May 8. 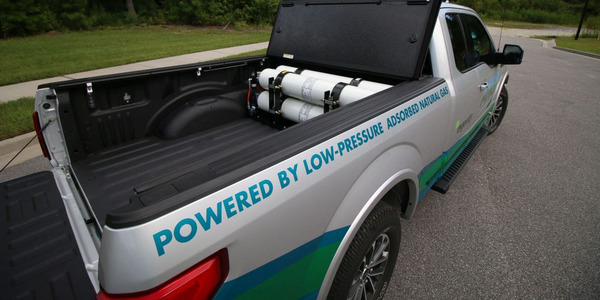 The WiNG system for the F-150’s V-6 gasoline engine operates on compressed natural gas, which is stored in a special tank behind the pickup’s cab. Other WiNG systems announced last year for Ford’s F-250 through 450 pickups and chassis-cab trucks are bi-fuel, allowing the engines to burn compressed natural gas or gasoline. Unveiling the new model at this year's ACT Expo was appropriate because "California is one of the most promising states for the adoption of natural gas vehicles, thanks to the wide network of natural gas stations and the attractive incentives available to drivers and fleet owners," said Paul Shaffer, Westport's vice president and managing director of North American Ford business. 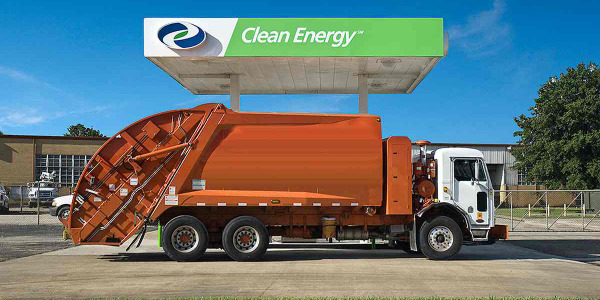 "California is arguably one of the most significant natural gas vehicle markets in the U.S.,” he said. “The F-150 is a significant fleet vehicle, as some fleets prefer its smaller size." 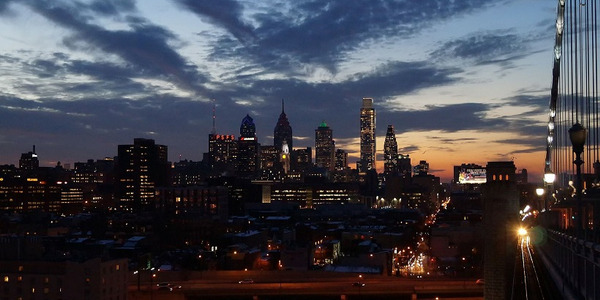 Few people are aware of Westport systems’ widespread use in buses and trucks, their economic and environmental benefits, and the growing number of options for passenger vehicles, he added. 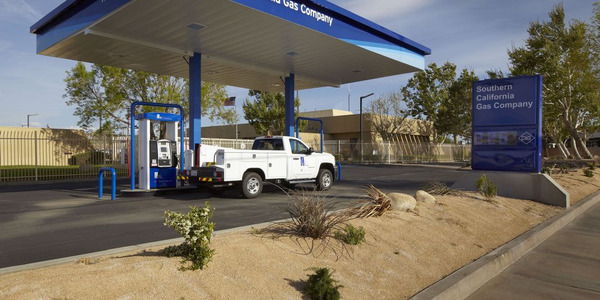 California represents an important market for natural gas vehicles, and according to the California Natural Gas Vehicle Coalition, the state's natural gas fueling infrastructure is the most extensive in the United States, with nearly 600 public and private natural gas stations at the beginning of 2012. 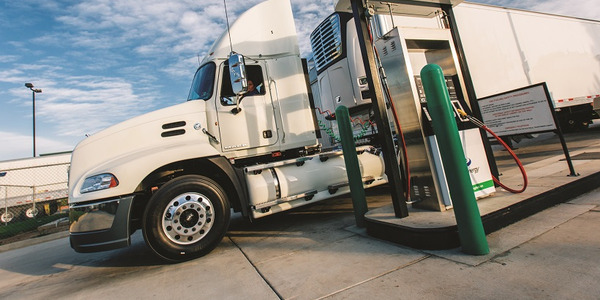 With gasoline averaging $3.86 a gallon in the United States and averaging $2.11 per gasoline gallon equivalent, there's a clear price advantage to operating on natural gas, particularly for high-mileage operations, he said. 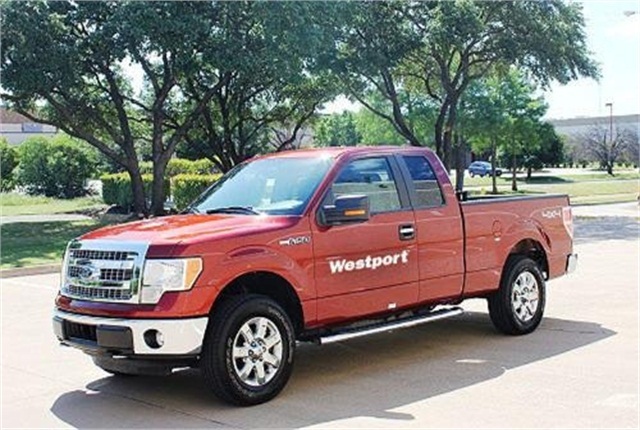 Westport received CARB certification for the 2014-model-year Ford F-150 3.7 L pickup truck with the dedicated CNG system in April. CARB-certified vehicles meet all applicable California emission regulations. The F-150 pickup is standard with a 17-gasoline gallon equivalent tank; 23- and 27-GGE tanks are optional. The existing Ford OEM warranty remains intact, and is matched by the Westport warranty for all like components. 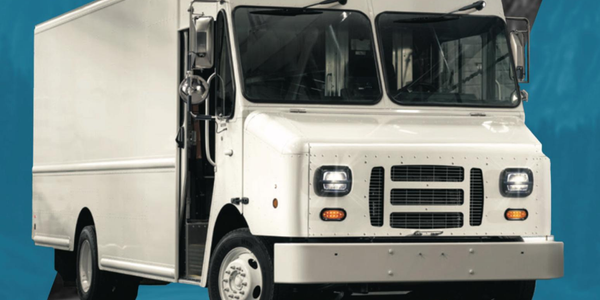 All Westport operated trucks undergo the same safety testing required for all Ford OEM products. 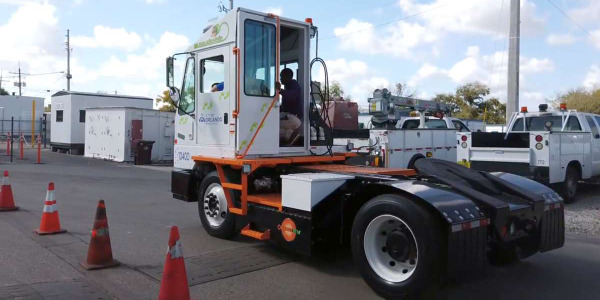 Westport has also received certification in April from the EPA for its 2015-MY Ford F-250 and F-350, 6.2 L super duty trucks with the WiNG bi-fuel CNG-gasoline system. 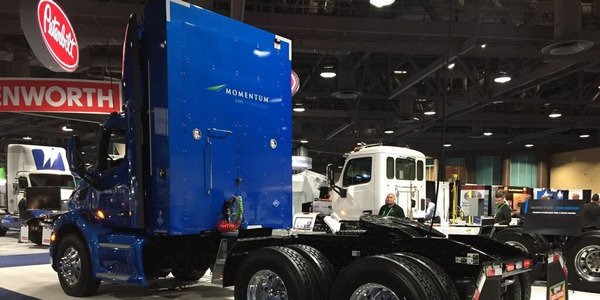 Westport is in Ford's Qualified Vehicle Modifier program.